Echo Street, the follow-up to The Octopus, Amplifier’s self-released debut which went on to sell over 20,000 copies, was produced by the band’s Sel Balamir and mixed by Chris Sheldon (Foo Fighters / Biffy Clyro). Echo Street also marks the band’s first effort with its revamped four-piece line-up, delivering a subtle shift in style and allowing for a mix of the band’s signature epic space rock jams with accessible pieces boasting three-part vocal harmonies. 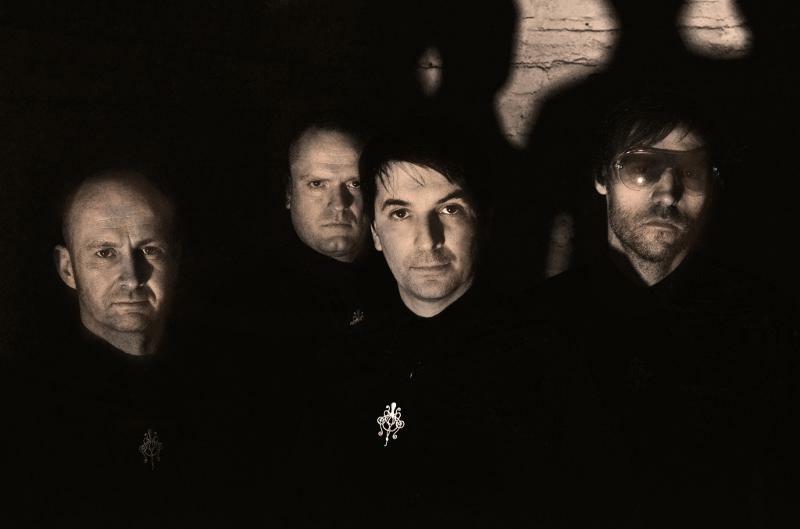 Echo Street can be pre-ordered now from the Kscope web-store at:http://www.kscopemusic.com/store. The album is available on CD, double vinyl and as a limited, deluxe two disc edition. The deluxe edition is packaged in a 60 page hardcover book and also features the new ‘Sunriders’ EP, an additional record of new songs exclusive to this release. 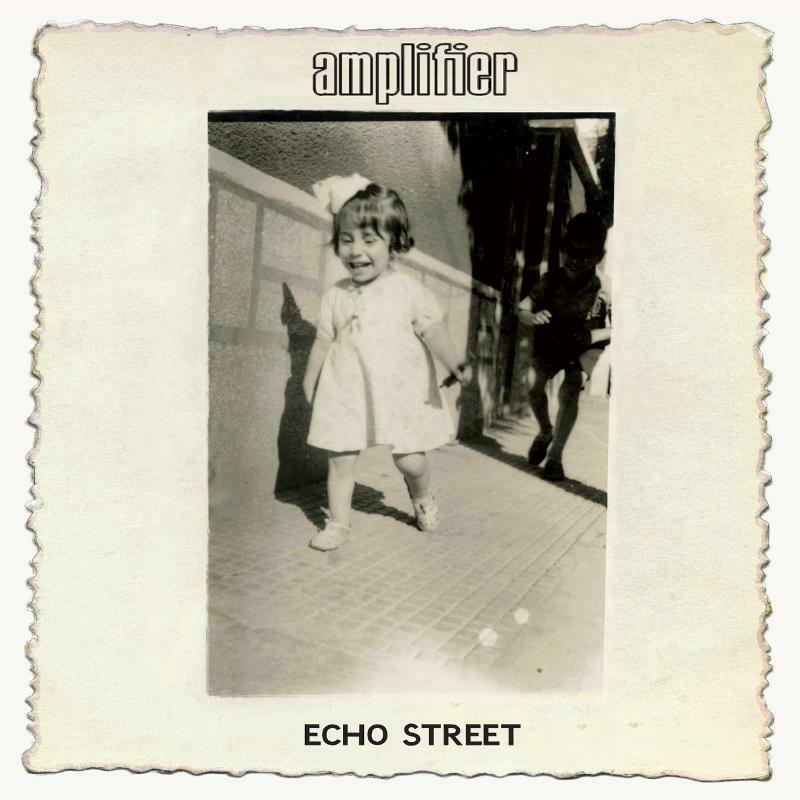 Stay tuned for more information on Amplifier and Echo Street. This entry was posted in Bassists, Classic Metal, Classic Rock, Drummer, Glam, Guitarists, Heavy metal, Internet Radio, Metal, Music, Rock, Rock N' Roll, RockStar, Sleaze, Tattoos, Thrash Metal and tagged 80's, Alex "Magnum" Redhead, Amplifier, Bleach Bang, Bleach Bangs, Bleach Bangs Radio, Charlie Owens, Classic Rock, Echo Street, Glam, Glam Rock, Hard Rock, Heavy Metal, Kscope, Matmos, Matt Brobin, Metal, Music, Randy Norris, Rock, Rock N' Roll, Rock Star, RockStar, Sel Balamir, Steve Durose, Sunriders EP, the Hellion, the Hellion Rocks, The Octopus. Bookmark the permalink.